How did a quintessentially French art movement like Impressionism become an international phenomenon and global success around the year 1900? Why were its attempts to condense representation so completely into the here and now, into an experiential moment, a flicker of light, and the material conditions of painting such a favorite with audiences of highly disparate nationalities, traditions, religions, political regimes, and imperial ambitions? Leading scholars explore Impressionism’s global reach at the turn of the twentieth century, focusing on the style’s infatuation with speed and commodity culture, mass travel, the telegraph, the moving image, and thus the complete re-organization of modern global time and space these innovations set in motion. Friday Nights at the Museum, enjoy live music and gallery access until 8:45p.m. The event is presented in conjunction with “The Impressionist’s Eye” Exhibition. 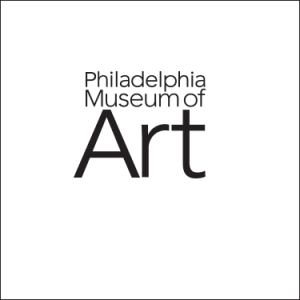 This program is sponsored by the Philadelphia Museum of Art and the Department of the History of Art at the University of Pennsylvania, and has been supported, in part, by the University of Pennsylvania’s Keith L. and Kathy Sachs Program in Contemporary Art, and by the Center for American Art at the Philadelphia Museum of Art.